Alexandria, Va. — The WateReuse Association invites abstract submissions for the 34th Annual WateReuse Symposium, taking place Sept. 8-11, 2019 in San Diego. The Annual WateReuse Symposium is the nation’s premier conference on water recycling – attracting more than 600 water professionals from around the nation for knowledge-sharing, networking, and fun. 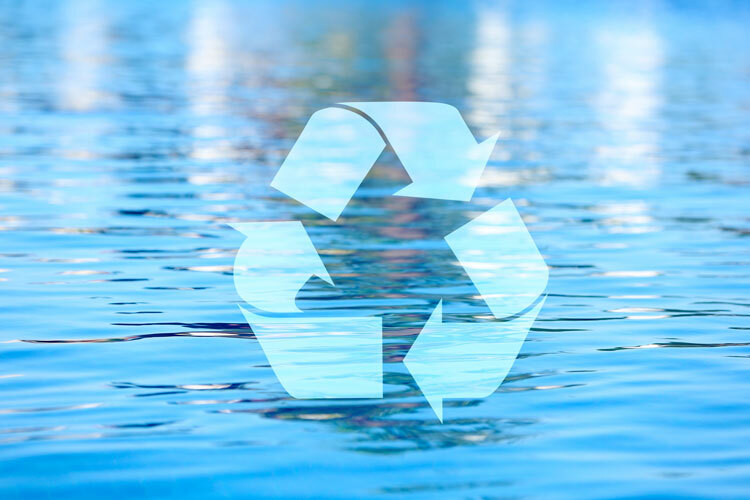 The 2019 Symposium is being planned in collaboration with the Water Research Foundation and will include presentations on the latest reuse-related research. The Symposium’s theme, Collaborate to Innovate, seeks to showcase how effective collaborations within the recycled water community can lead to innovative solutions for managing water resources. Selected symposium presenters will discuss successful collaborations that are driving recycled water projects in the following key sectors: water utilities, community and industrial facilities, commercial and agricultural irrigation, food and beverage, manufacturing and energy. Innovative financing strategies proven in practice to ensure project sustainability will also be showcased as inspiration for future programs. Submissions will be accepted through February 7, 2019. Presenters will be notified of their selection by March 31, 2019. Details and a submission form are available at https://watereuse.org/news-events/conferences/34th-annual-watereuse-symposium/technical-program-call-for-abstracts.